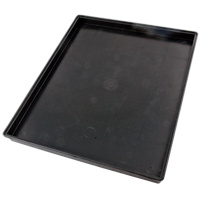 Antistatic tray for cleaning liquid used in PCB/PBA is cuvette ESD PCB PCB / PBA allows storage, washing, rinsing printed circuit boards PCB and secure their transfer between work stations. 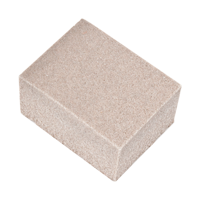 PCB scrub block is for dry cleaning and simultaneous degreasing of copper-coated base material. Produces absolutely metallic bright surfaces that form an ideal adhesive substrate for silk screen printing ink, photo resists, transfer symbols, print pins etc. A must for immersion tin- and silver-plating.